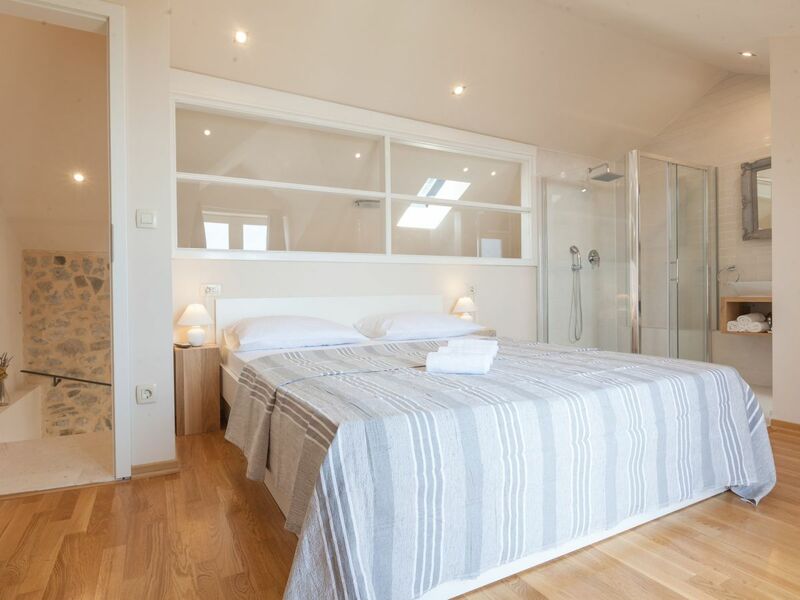 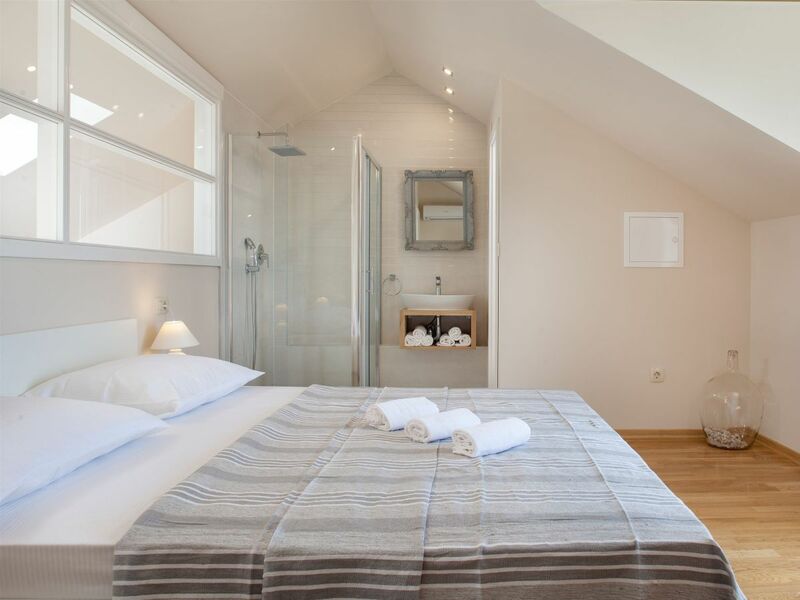 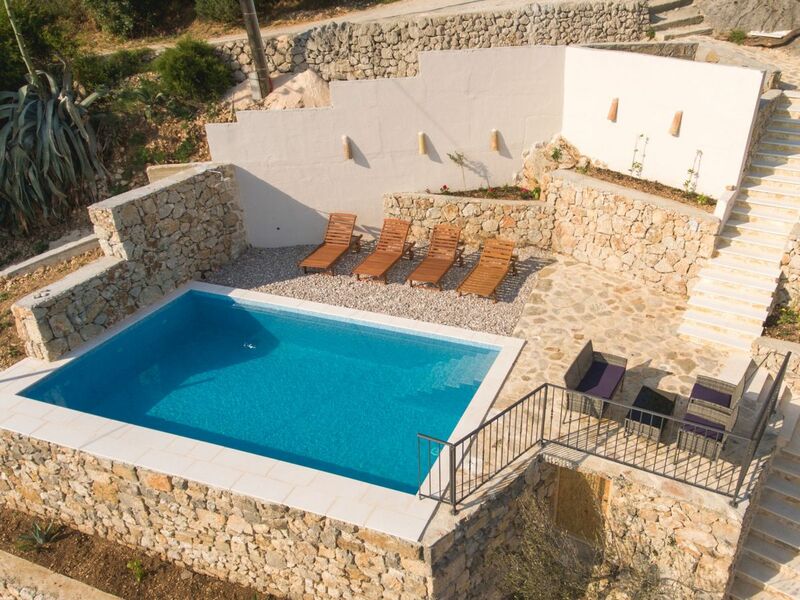 Three rooms with double beds and two extra beds in the living room make this villa ideal for eight people. 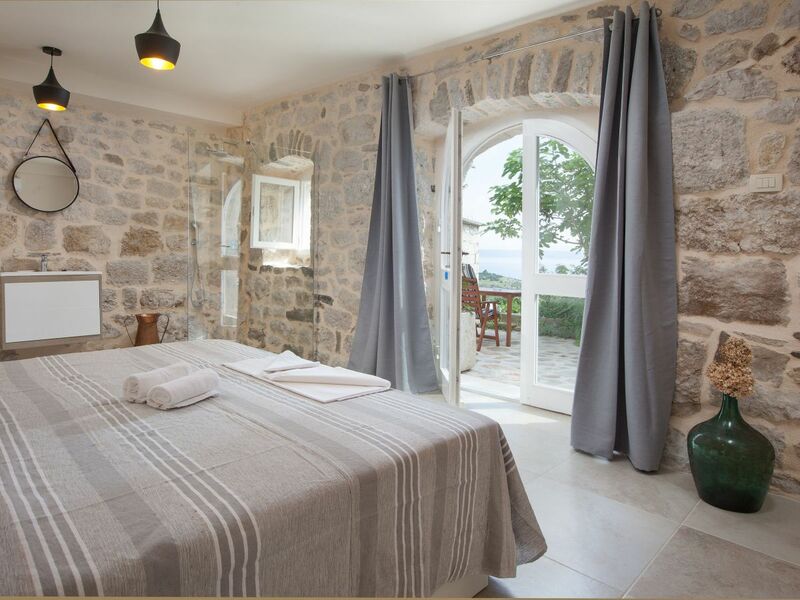 Each room has its own shower and toilet. 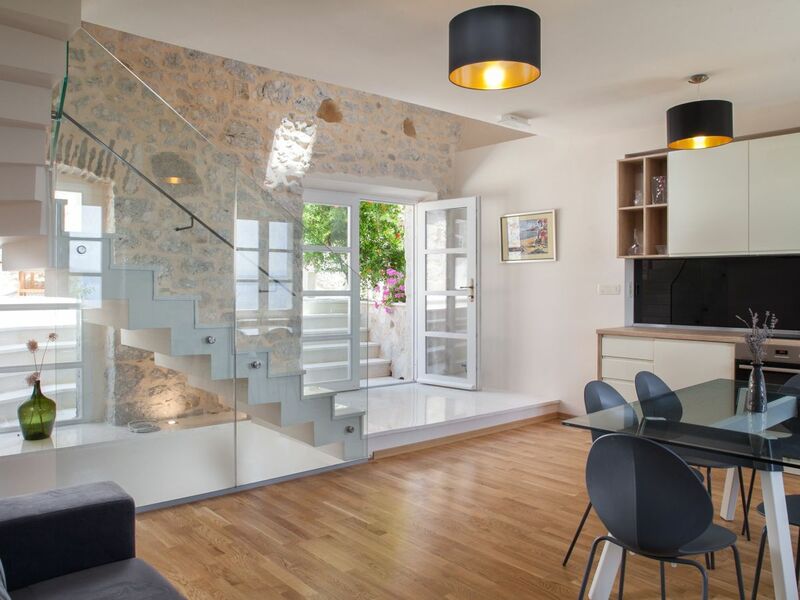 The modern kitchen is fully equipped, and in the same room there is a dining room and a living room. 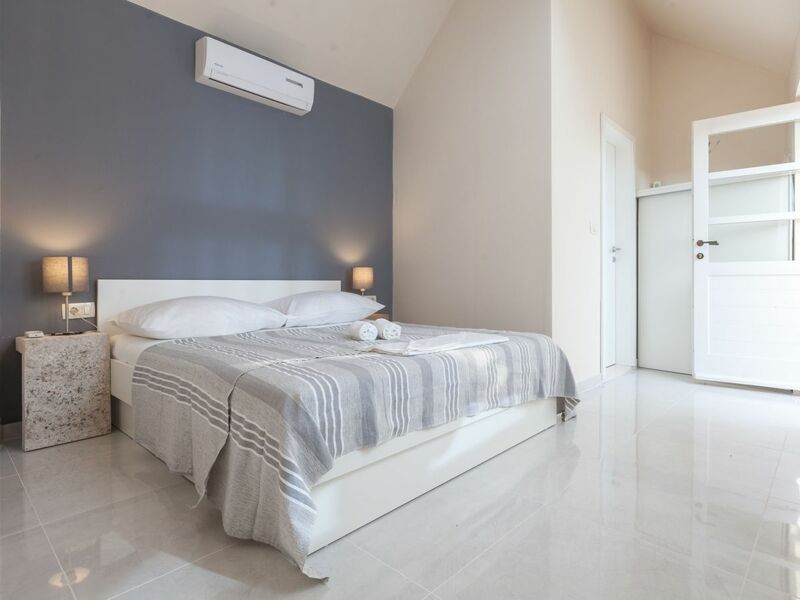 Air conditioning is free and available in all rooms of the villa. 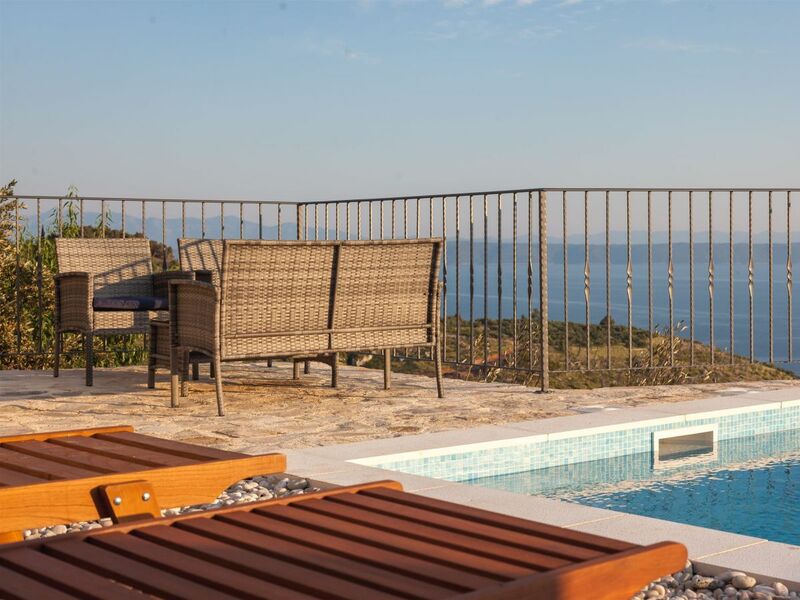 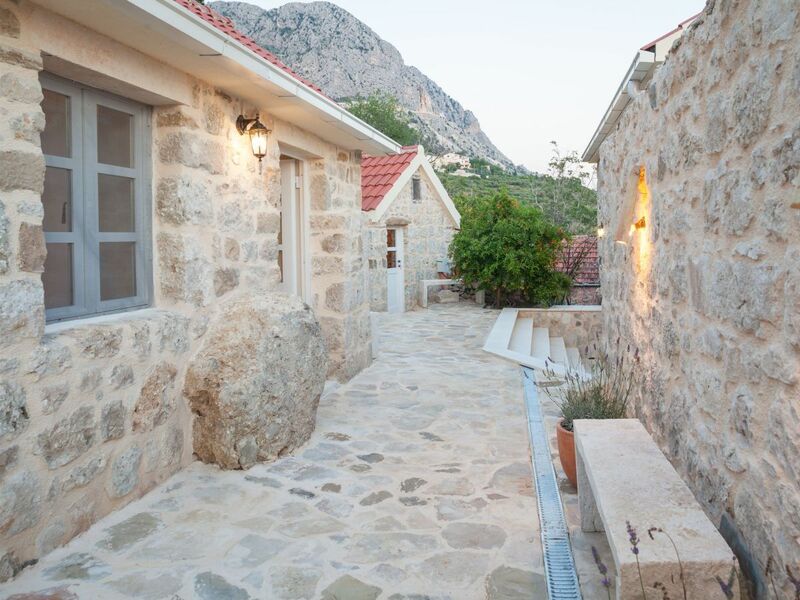 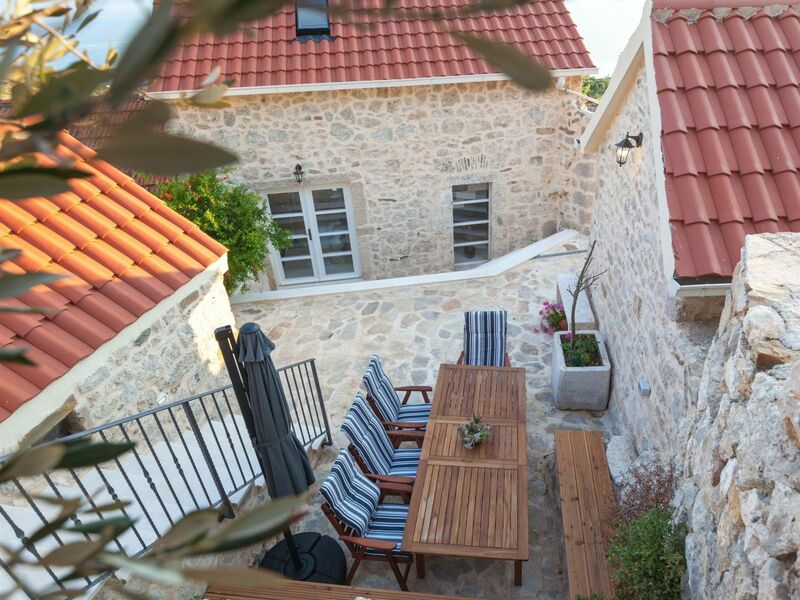 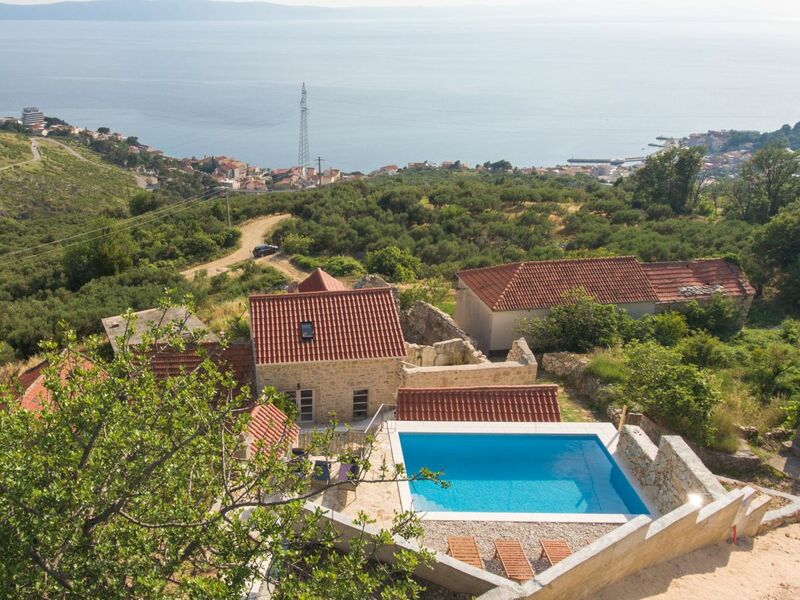 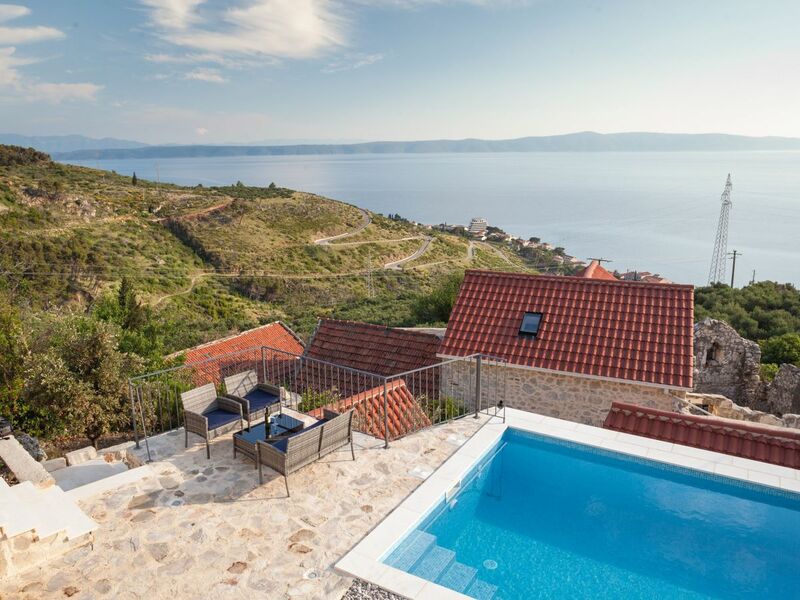 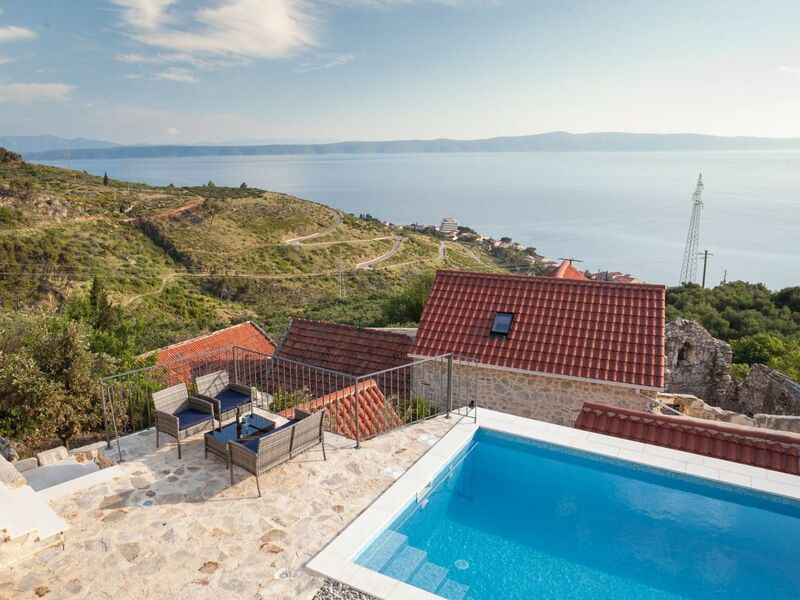 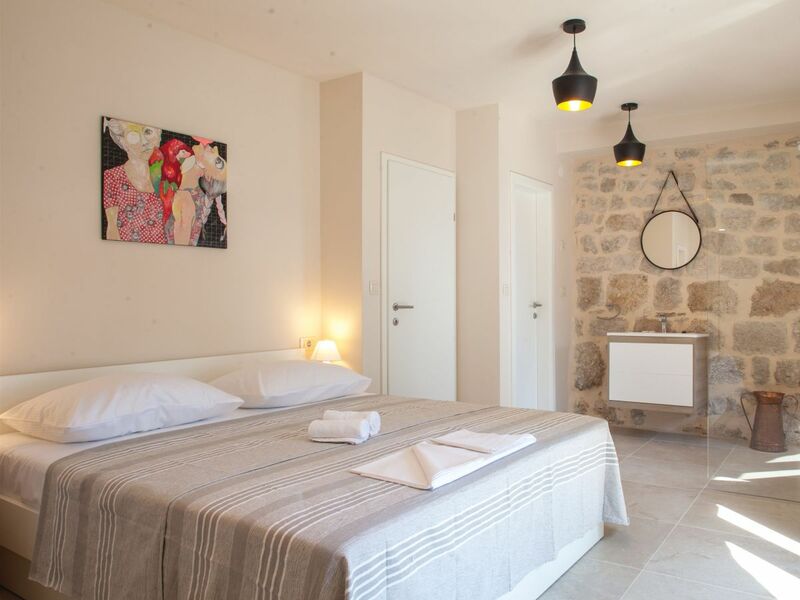 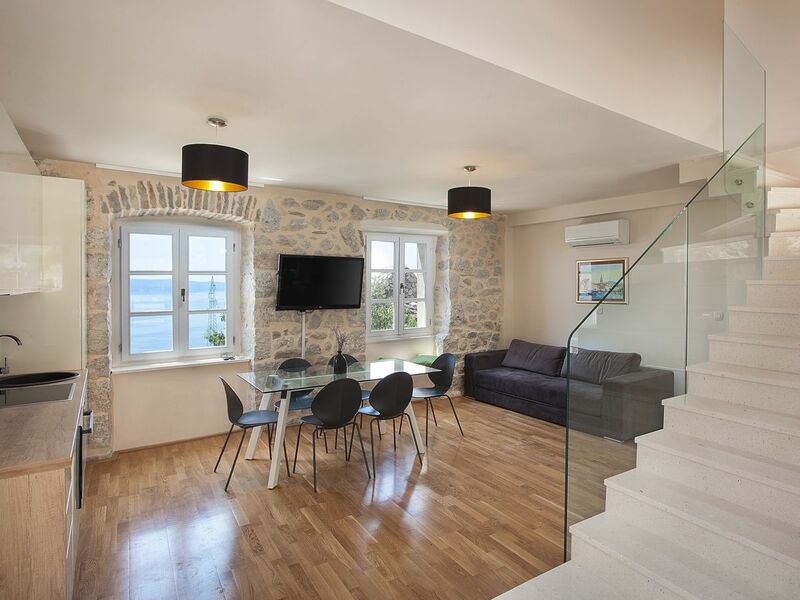 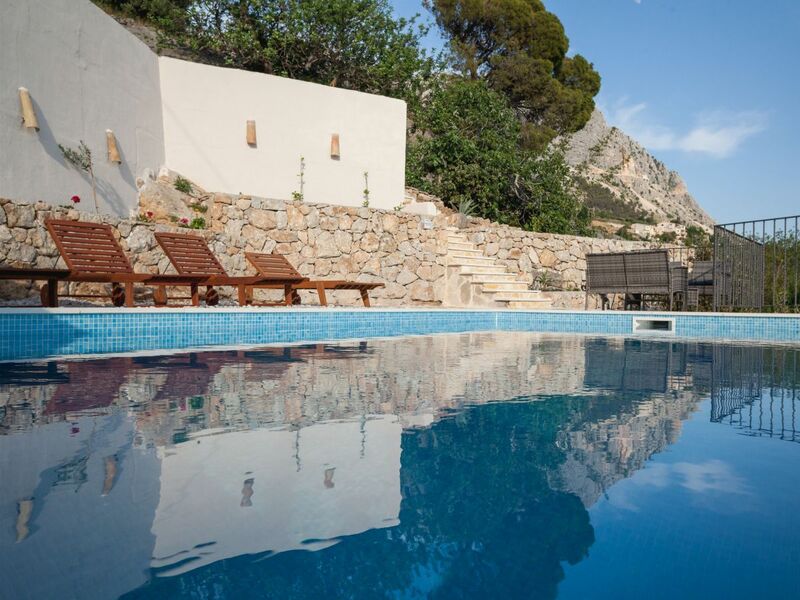 Villa Ena is located on the Makarska Riviera, in a small coastal town of Podgora, only a few minutes away from the popular tourist destination of Makarska. 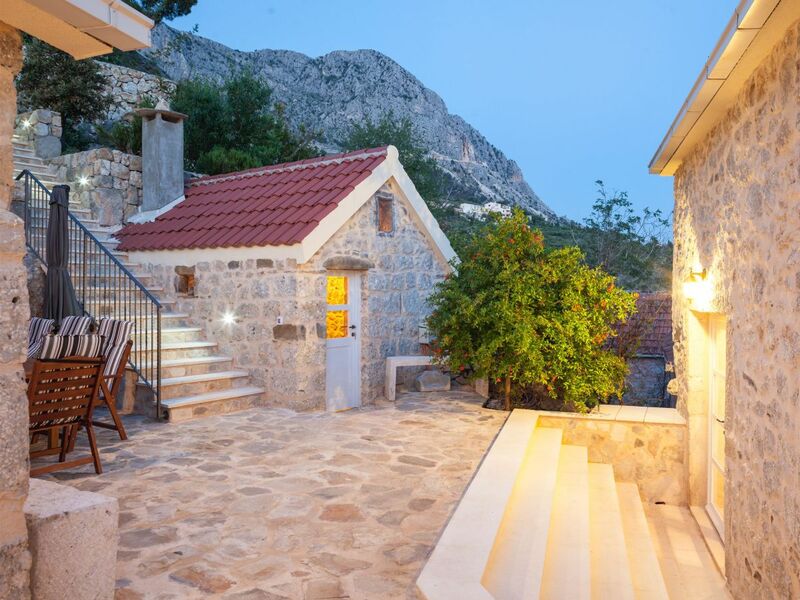 Makarska is one of the most famous tourist destinations on the Croatian coast. 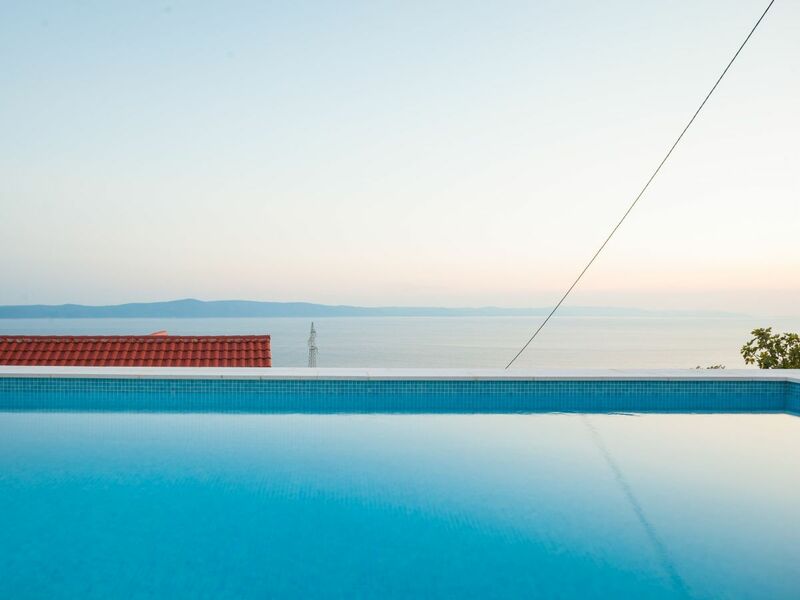 Those who prefer sports and recreation can take part in cycling, sailing, jet-ski riding, basketball, hunting, soccer, volleyball, paragliding, hiking, rafting, fishing and scuba diving. 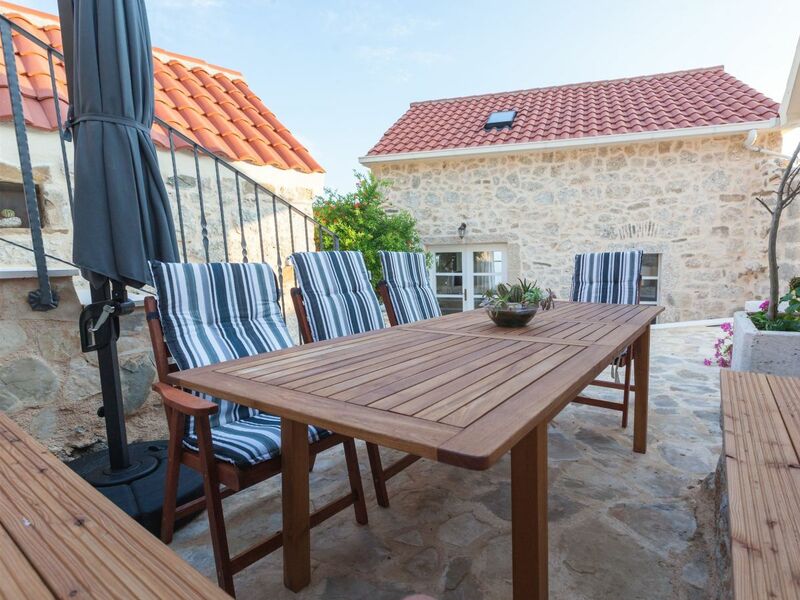 My name is Mia and I work for the Adriagate agency, which deals with unique holiday accommodation in Croatia. 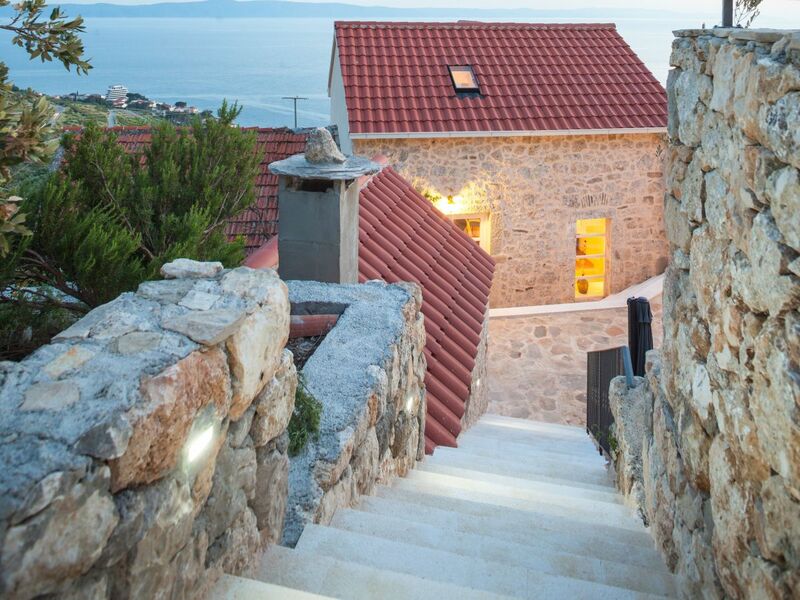 I am pleased to assist you in planning your dream vacation.